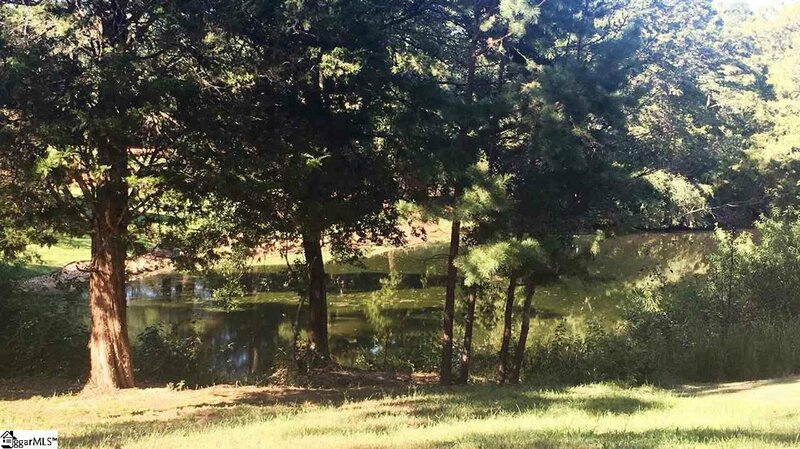 Last lot available in Five Forks Plantation in Simpsonville! 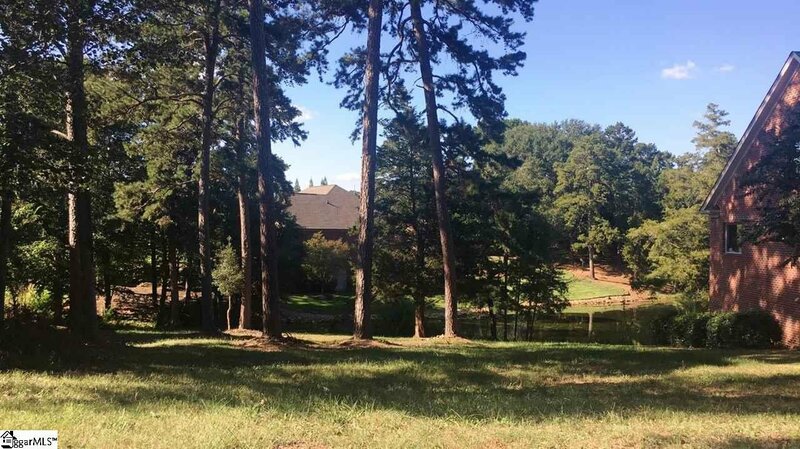 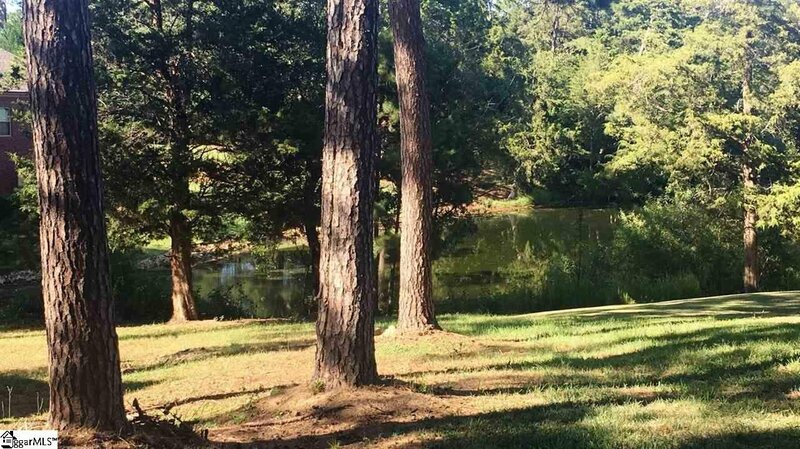 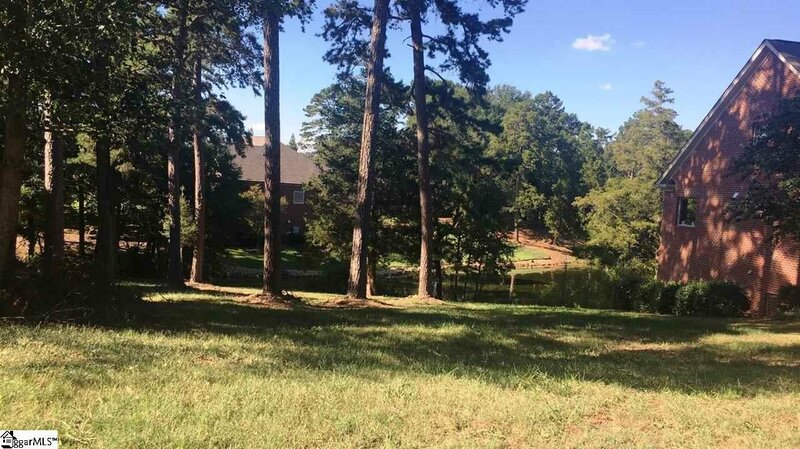 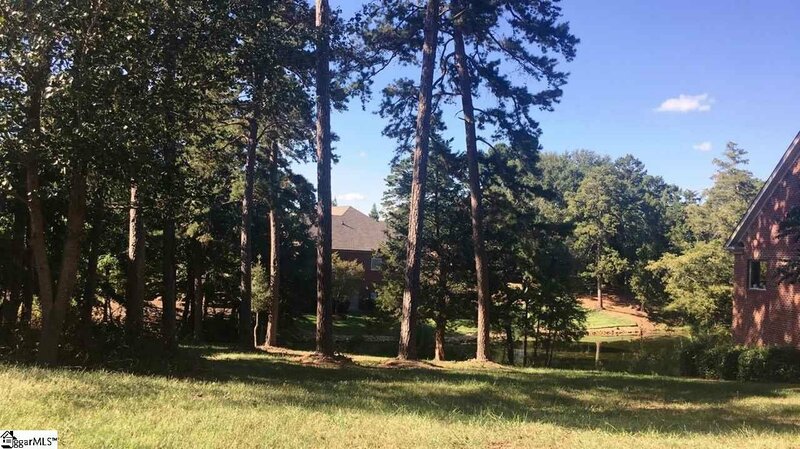 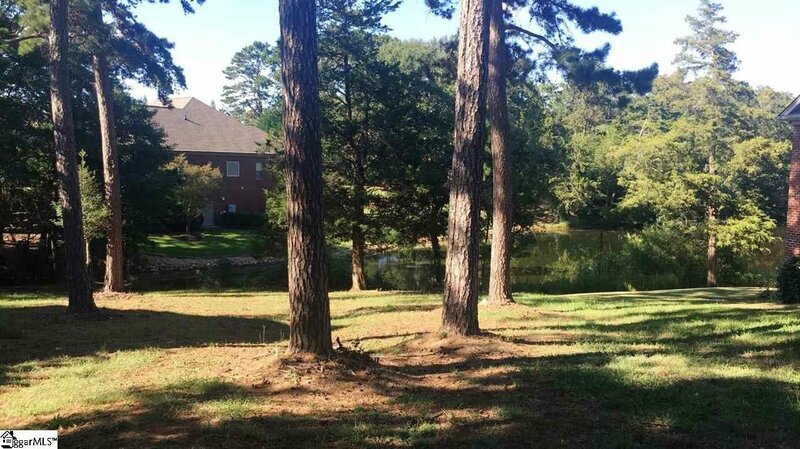 Located in a cul de sac with a beautiful view of a naturally spring fed pond this residential lot has many qualities already associated with it to building your dream home. 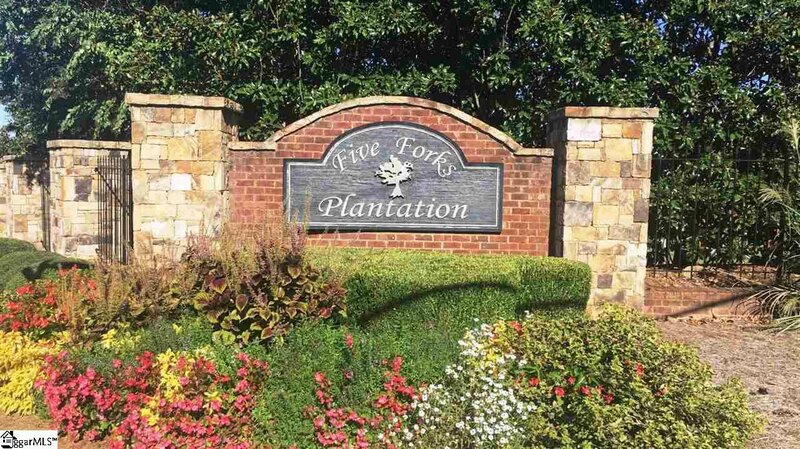 The Five Forks Plantation community offers a host of amenities including a clubhouse, path, athletic fields, pool, common areas, water access and a tennis court! 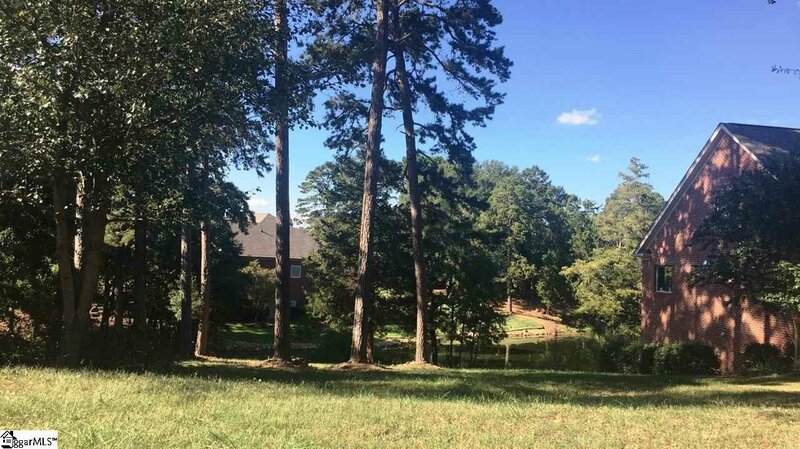 This slightly sloping lot has the perfect topography for a basement home.